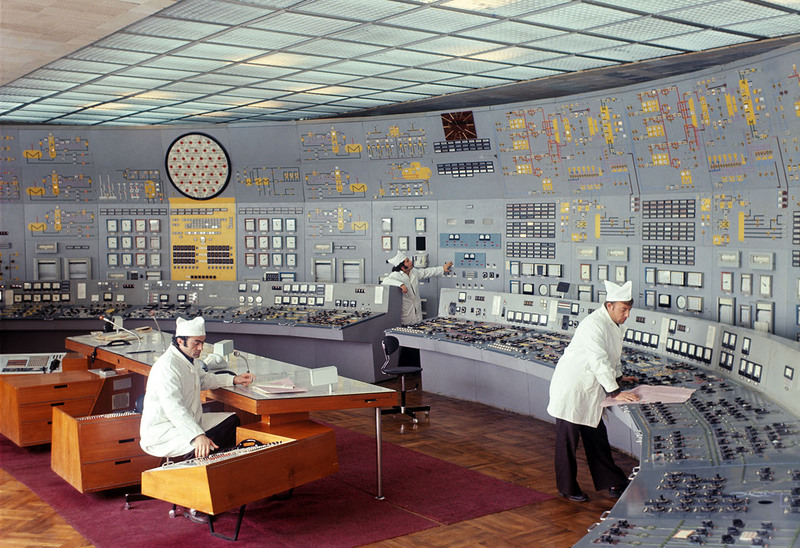 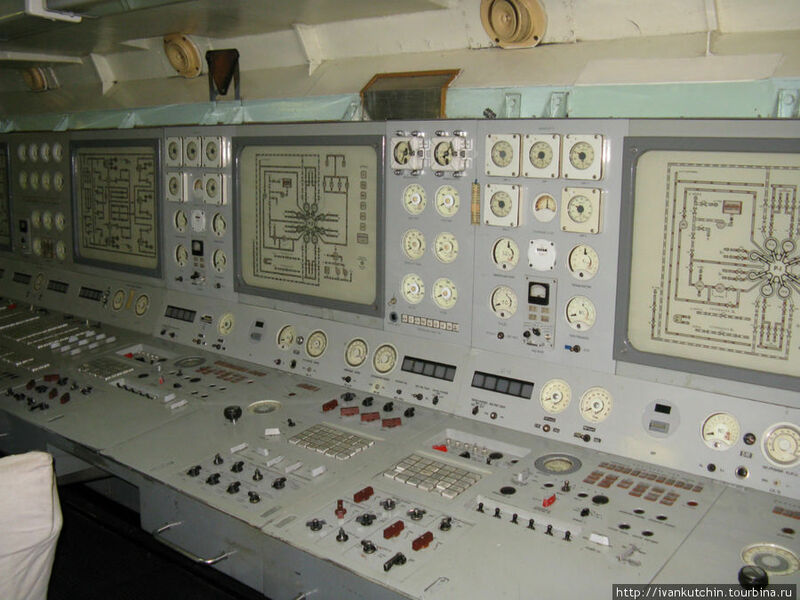 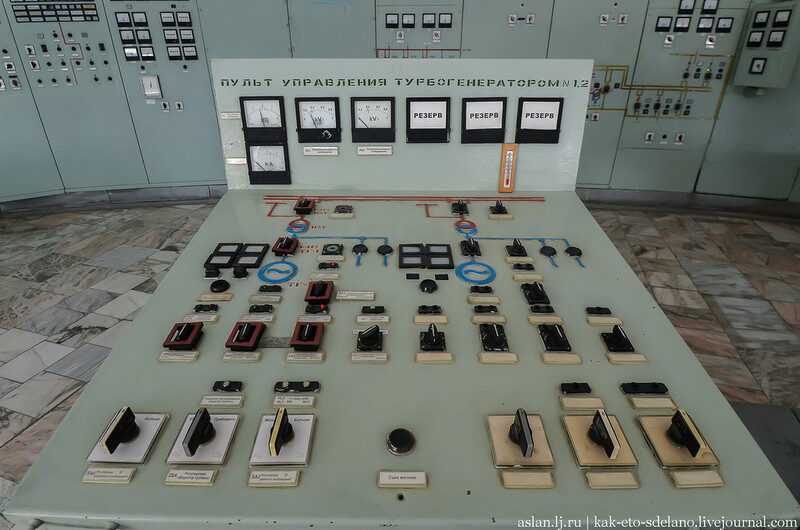 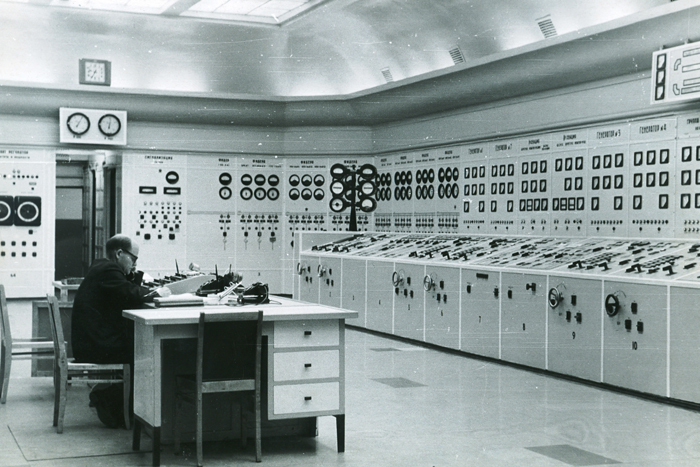 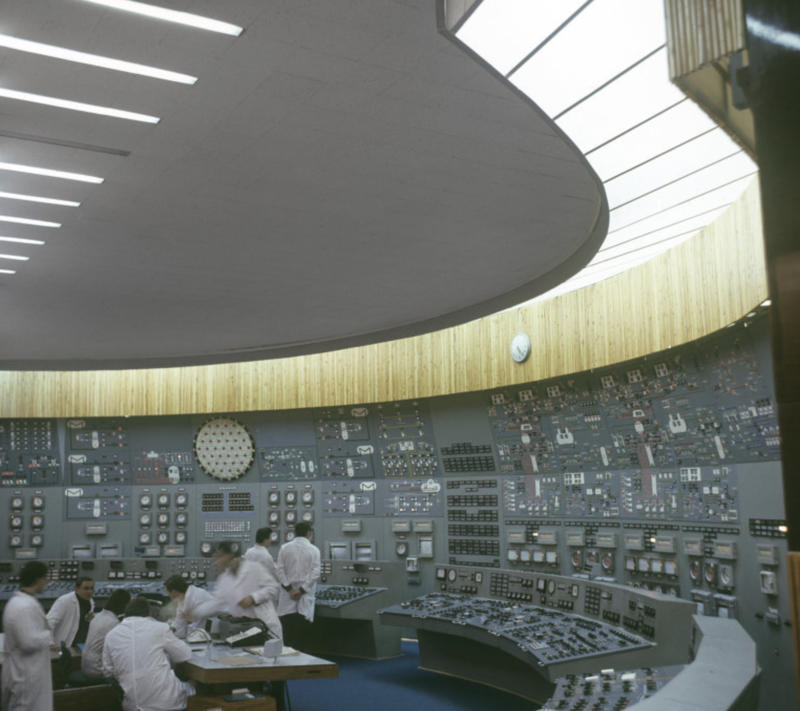 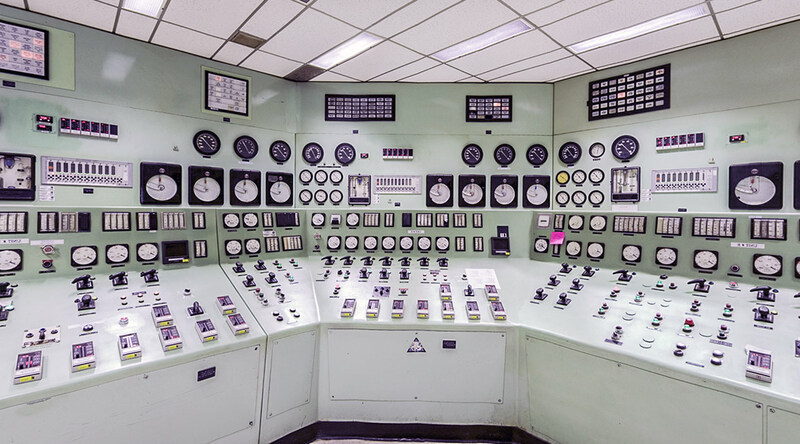 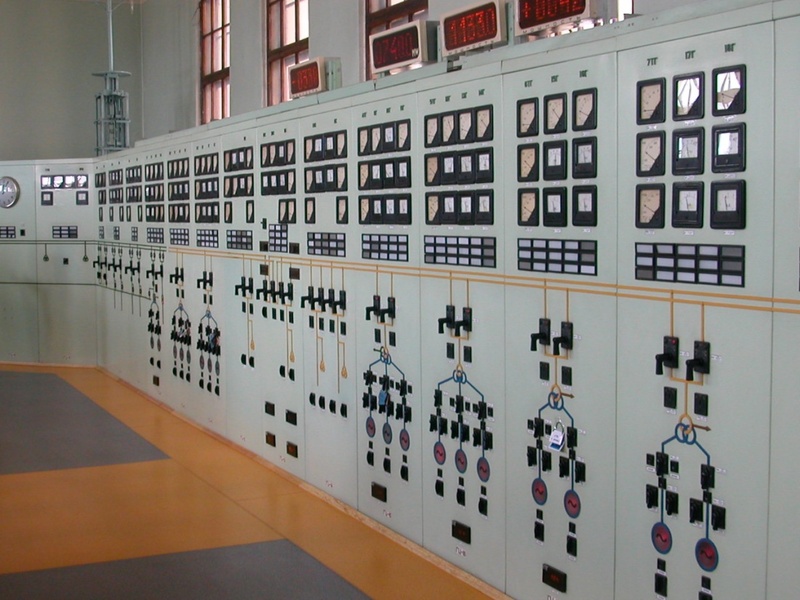 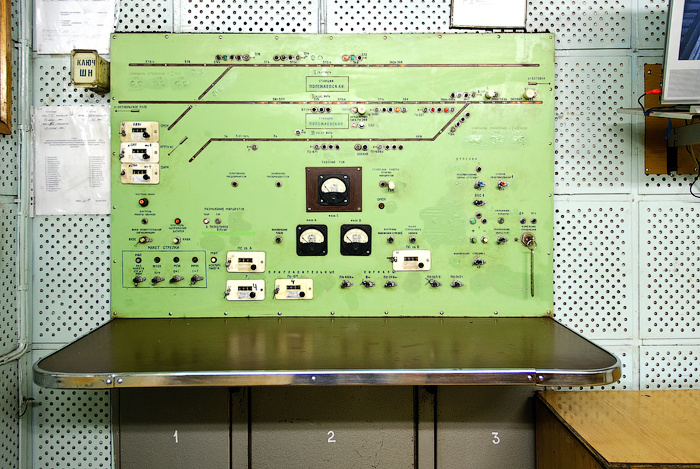 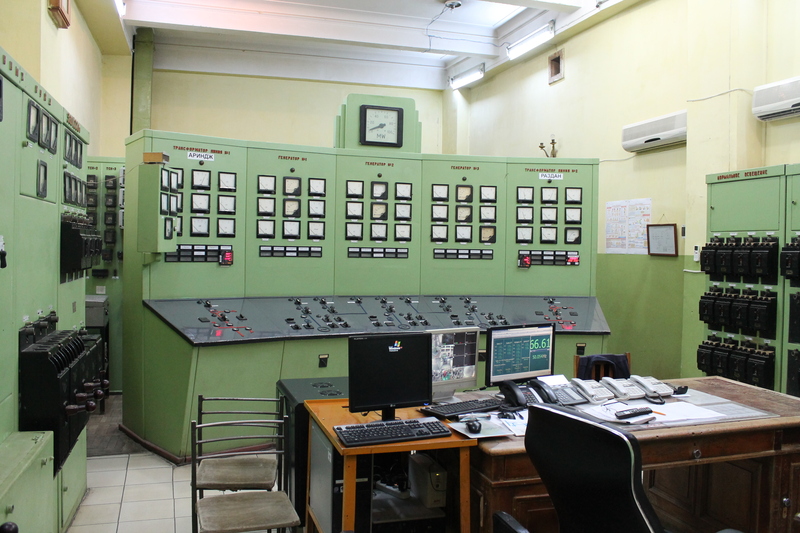 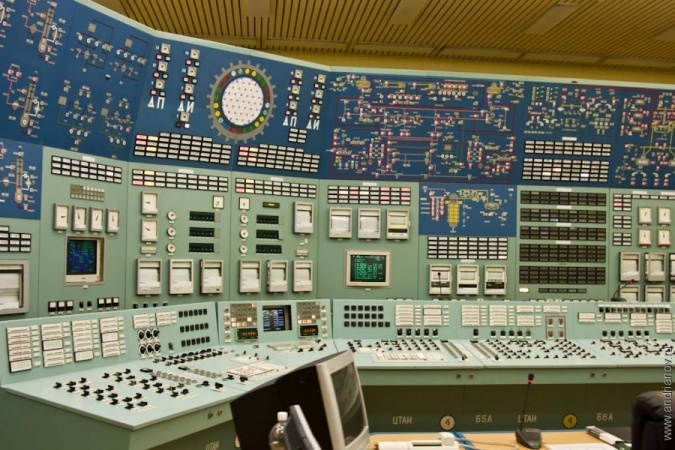 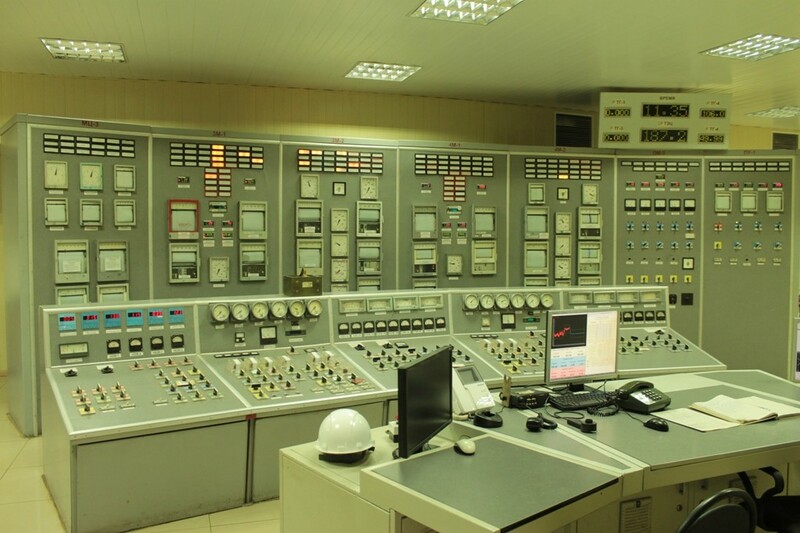 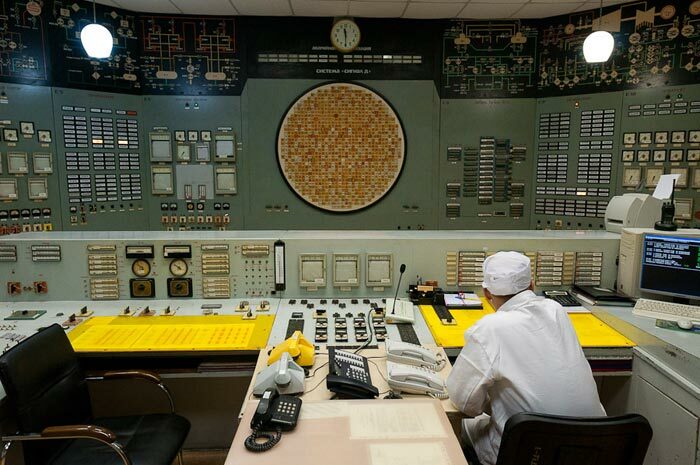 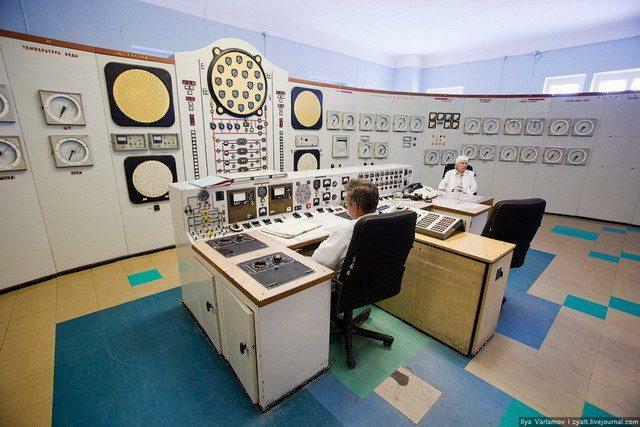 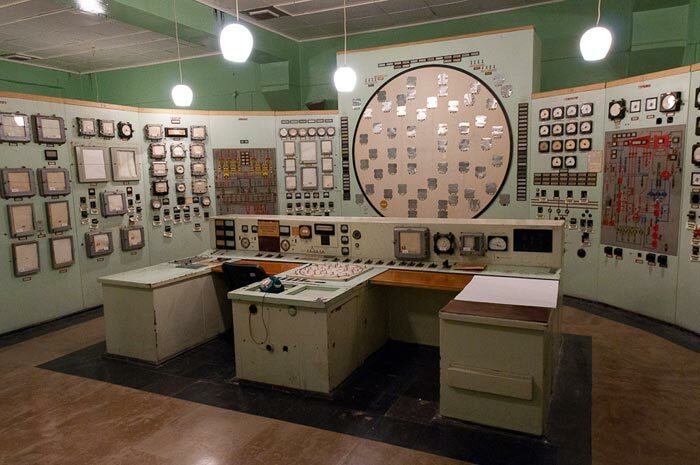 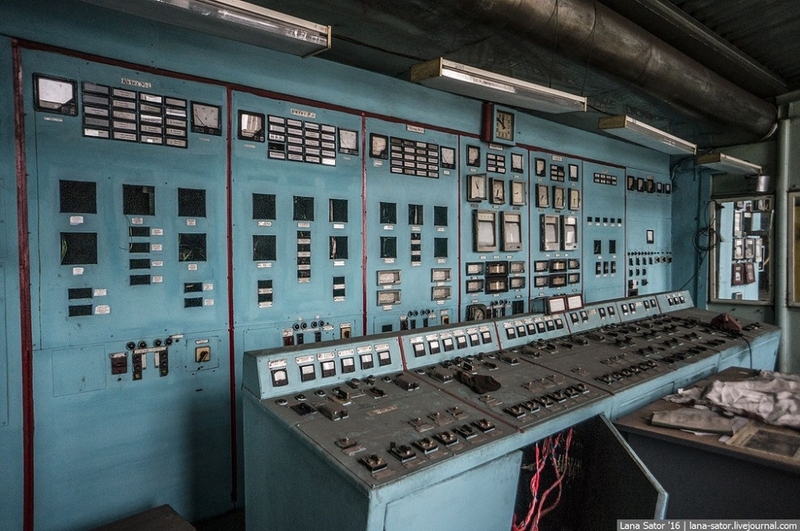 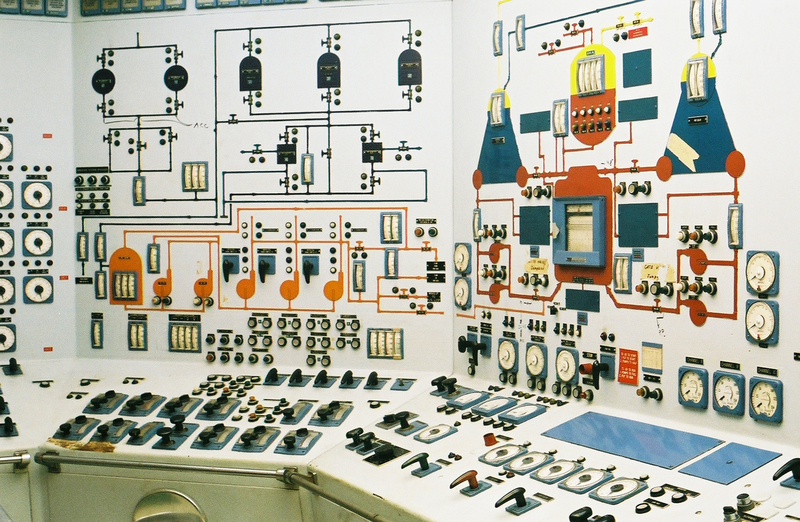 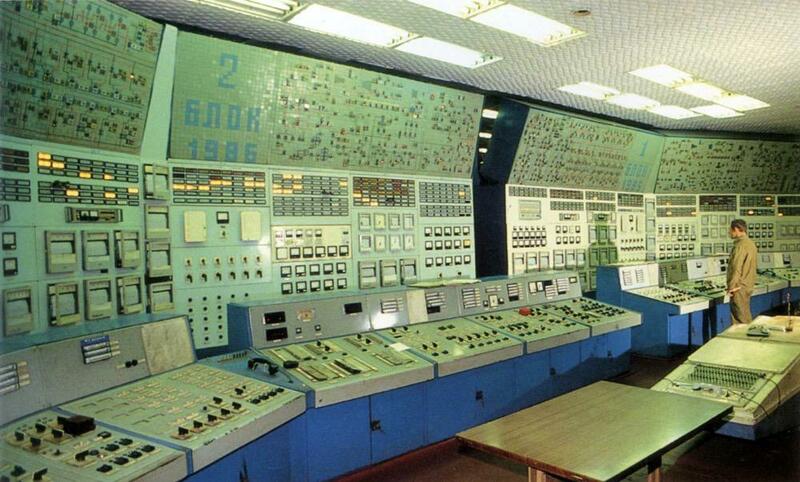 A collection of Soviet control rooms. 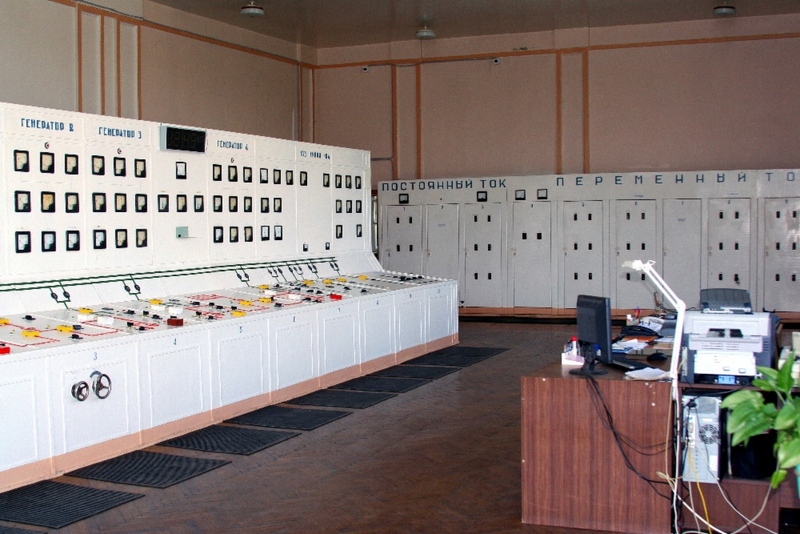 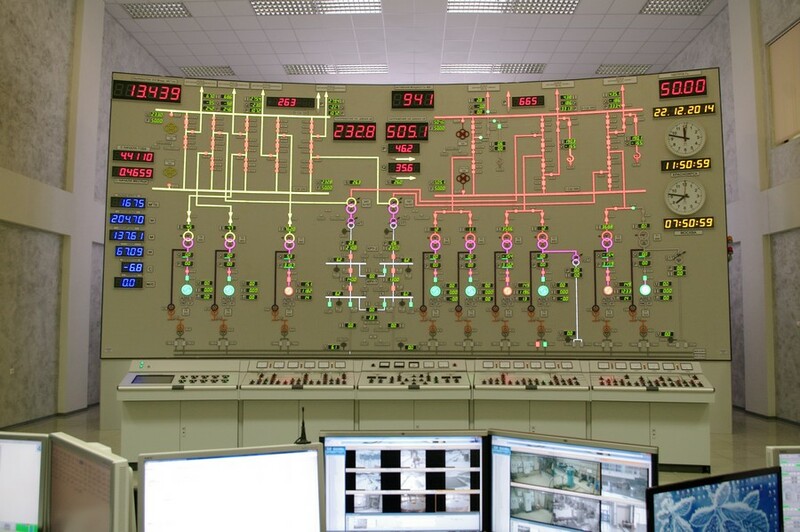 Power stations, control towers etc. 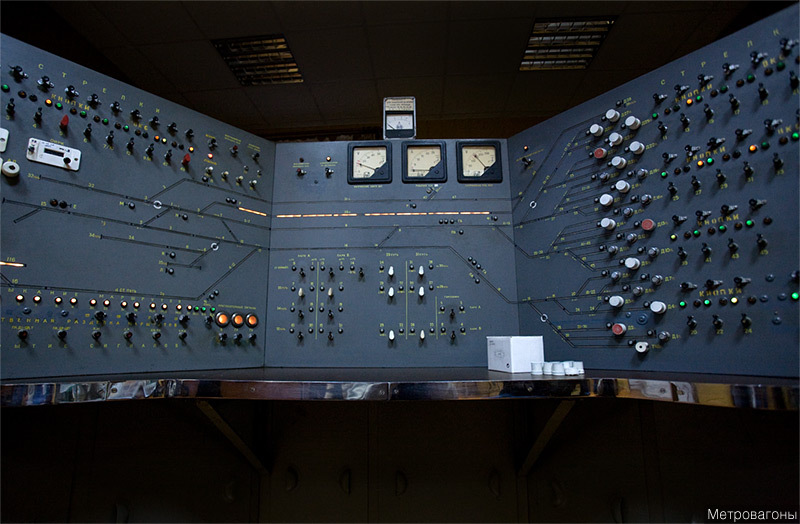 Posted mainly for aesthetic reasons. 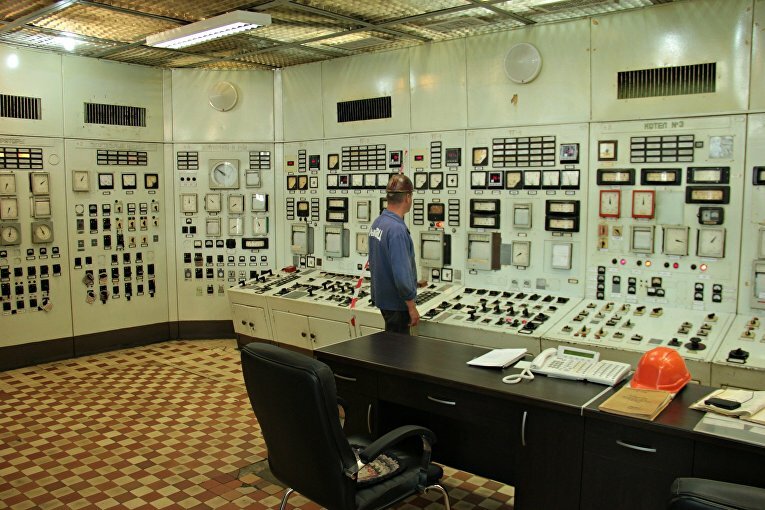 Update: we have erroneously included 1 American, 1 from 2012 & 1 from 1993. 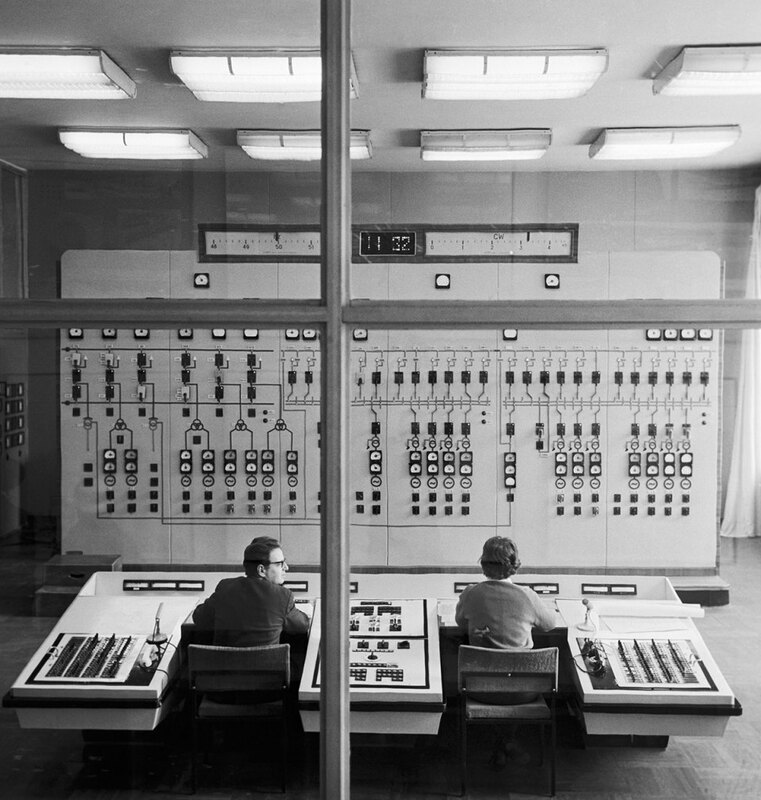 Apologies.